This project aims to reconnect zoological specimens with vital collection data. 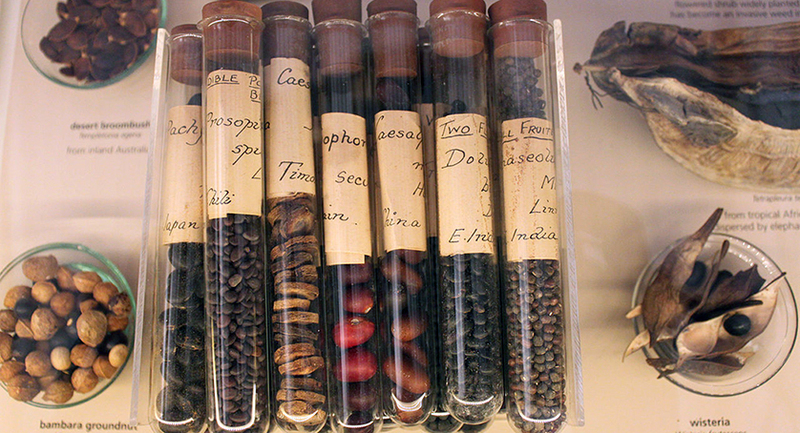 From 1758-1900 millions of specimens were commercially traded to and between museums and collectors, frequently without retaining the data associated with the specimen. This project pioneers spectroscopic techniques to reconstruct data and enhance material conservation practice. The impact of the project will provide new pathways for recovering lost ecological data, creating a resource to improve future biodiversity research.